A few weeks ago, Kohsuke stopped by the San Francisco Selenium Meetup hosted by Sauce Labs to talk about all things Selenium and Hudson related (with a bit of Sauce in there too). The good folks over at Sauce Labs have gotten around to posting some of the videos taken with Kohsuke. Instead of embed the videos, I wanted to directly link to the post and make sure that you all went over to check out Sauce Labs, they're up to some interesting things over there. R. Tyler Croy has been part of the Jenkins project for the past seven years. 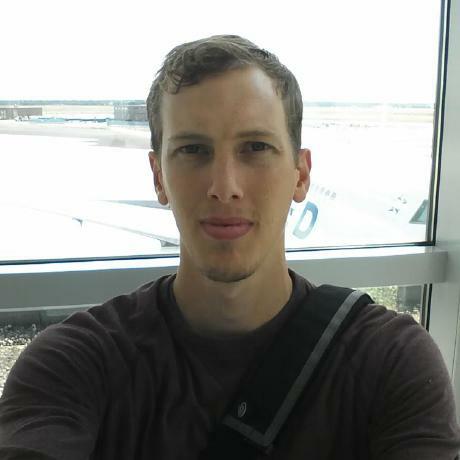 While avoiding contributing any Java code, Tyler is involved in many of the other aspects of the project which keep it running, such as this website, infrastructure, governance, etc.